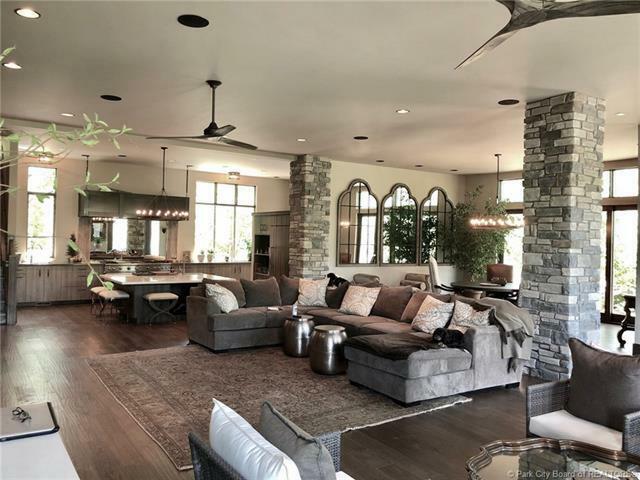 Recently built in 2015, Transitional Mountain Contemporary Custom Build on 1.35 Acres. 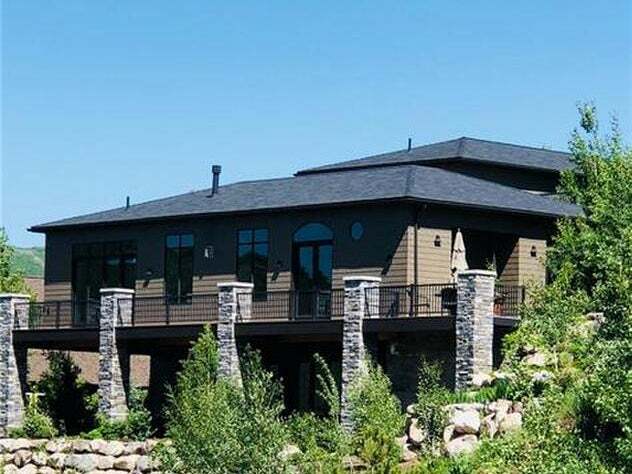 This is a one of a kind property, with an open floor plan ideal for entertaining. Well designed interior spaces with the master suite on the main level. 2000 SF lower level walk out with additional full kitchen is exceptionally versatile as a family entertaining space. Currently serving as a guest suite. Could also be a rental lock out. Abundant outdoor spaces include, amazing roof top deck with views, covered lower patio with fireplace, covered sleeping porch, and main level deck providing additional dining space. 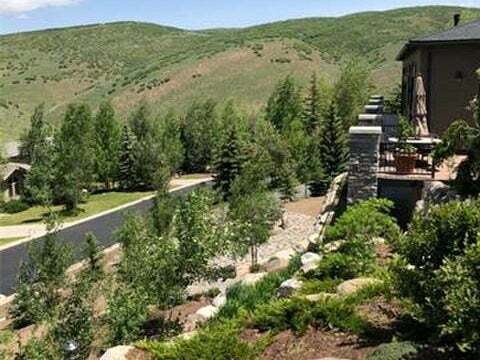 Unique and secluded, with the convenience of a Jeremy Ranch location only 30 minutes from SLC International Airport. This home is a rare find and a must see! All information herein deemed reliable but not guaranteed, Buyer is responsible to verify all listing information including square footage / acreage to Buyer's own satisfaction. List Agent is related to Seller.